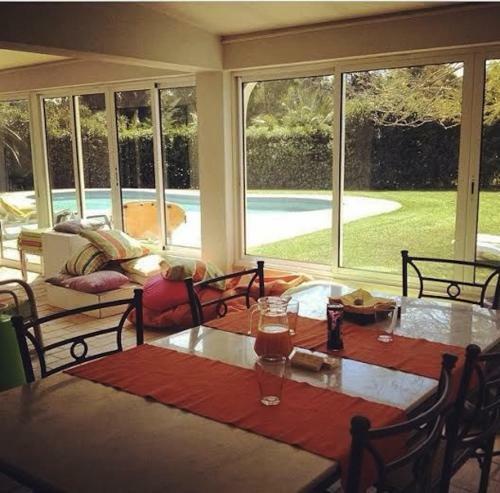 Set in Alvor, this air-conditioned holiday home features a terrace. 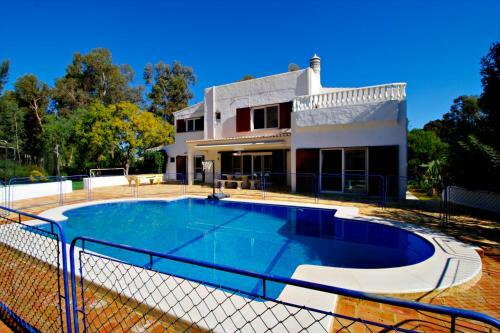 The property is 4.3 km from Alvor Beach and features views of the pool. Free private parking is available on site. The kitchen comes with a dishwasher and an oven. Set in Alvor, Town House V2 - Prainha Resort offers a spa centre and sauna. Alvor Beach is 2 km from the property. Free private parking is available on site. All units feature a dining area and a seating area with a TV. 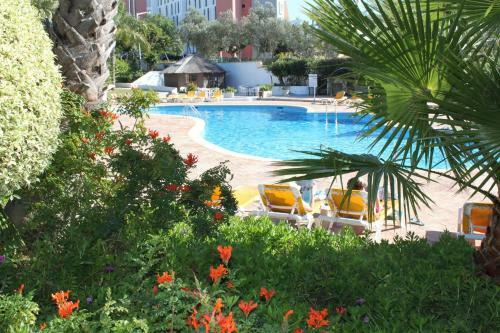 Situated 800 metres from Alvor Beach in Alvor, this holiday home features free WiFi. 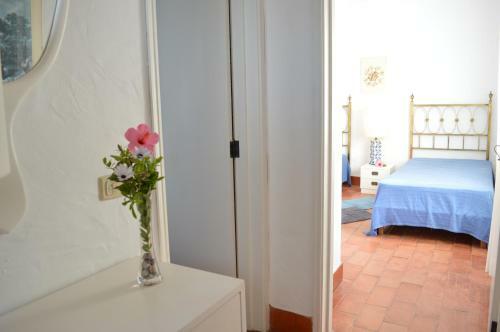 The holiday home is 1.5 km from Tres Irmaos Beach. The kitchen features a dishwasher, an oven and a microwave, as well as a coffee machine. Situated in the Le Meridien Penina Golf & Resort, Villa Golfinho features an outdoor swimming pool surrounded by a lawn and a small orchard. Free WiFi is available. Featuring outdoor and indoor swimming pools, a tennis court and a landscaped garden, Alto Club Apartments offers self-catering accommodation with free WiFi access throughout.